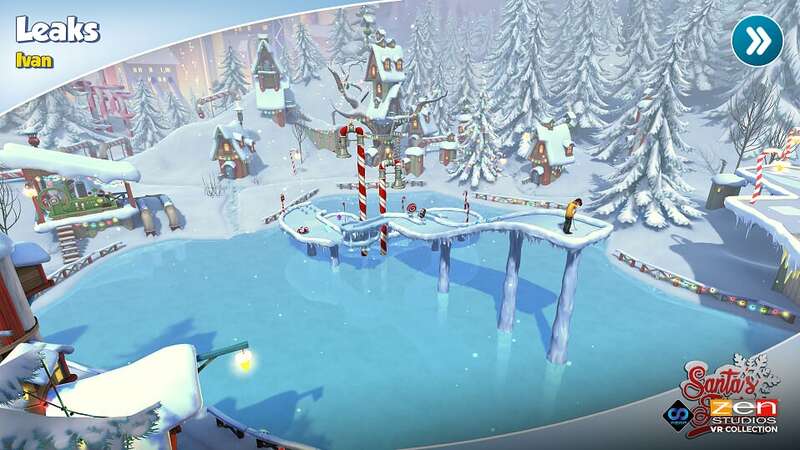 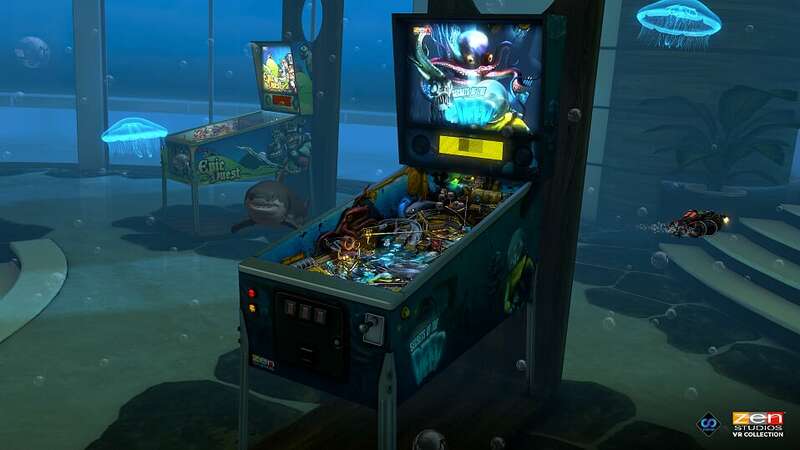 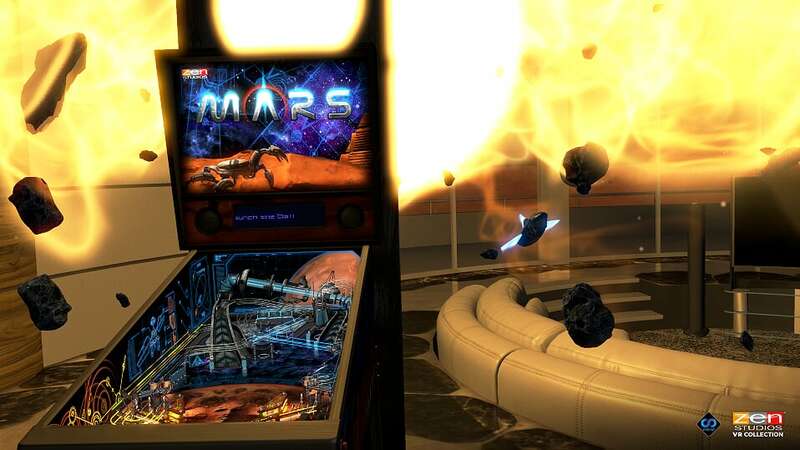 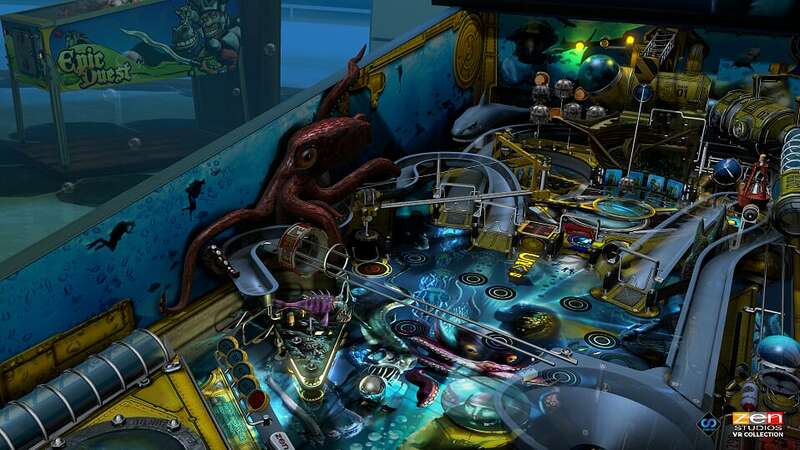 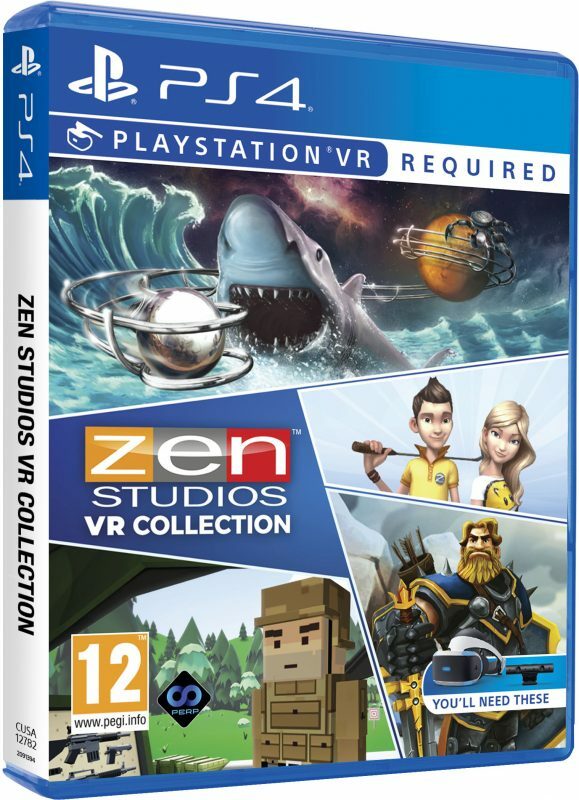 Zen Studios VR Collection brings together four of the best titles for PlayStation VR, including Out of Ammo, CastleStorm Virtual Reality, Infinite Minigolf VR, and Pinball FX2 VR. 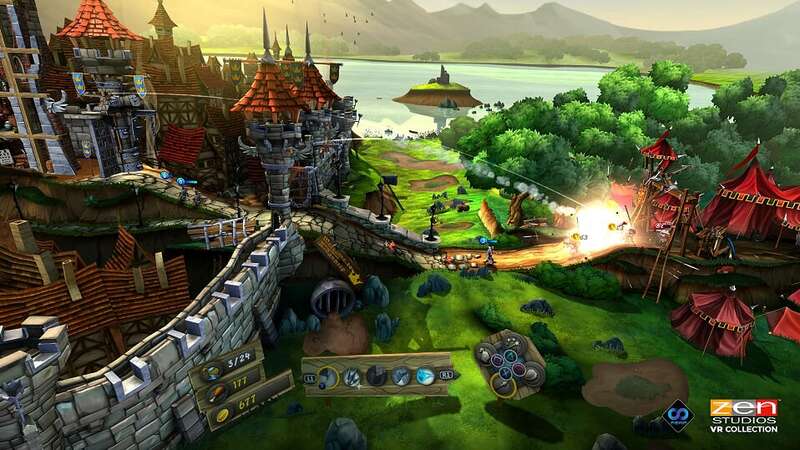 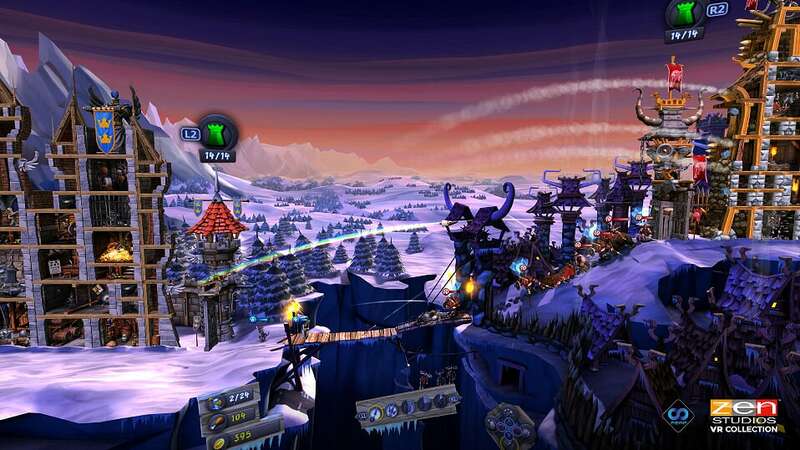 CastleStorm VR does amazing things with virtual reality. 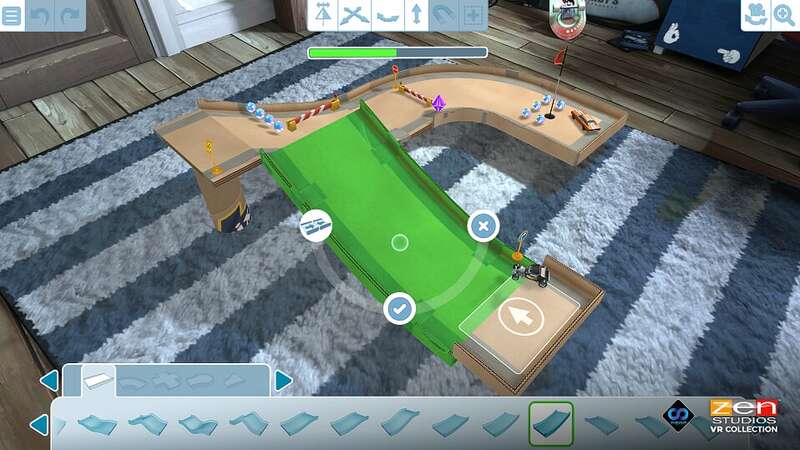 Infinite Minigolf looks fantastic and the control is perfect. 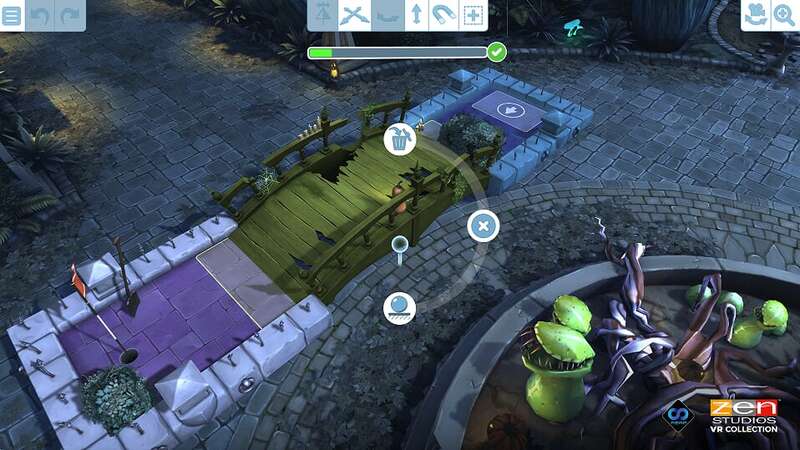 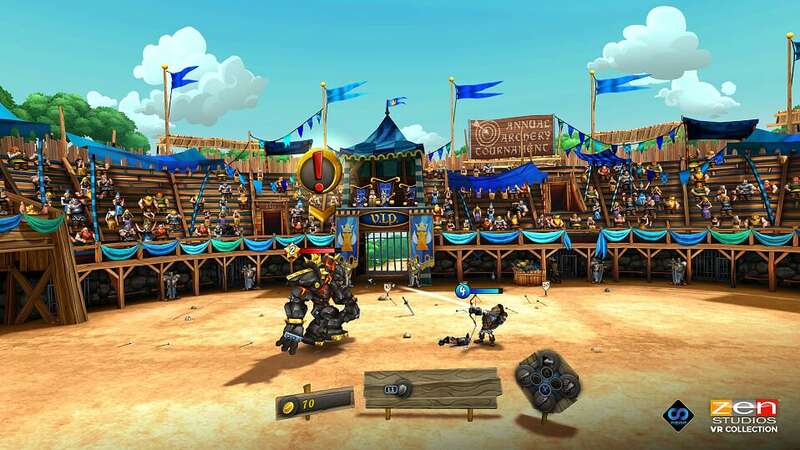 Zen Studios has a winner here. 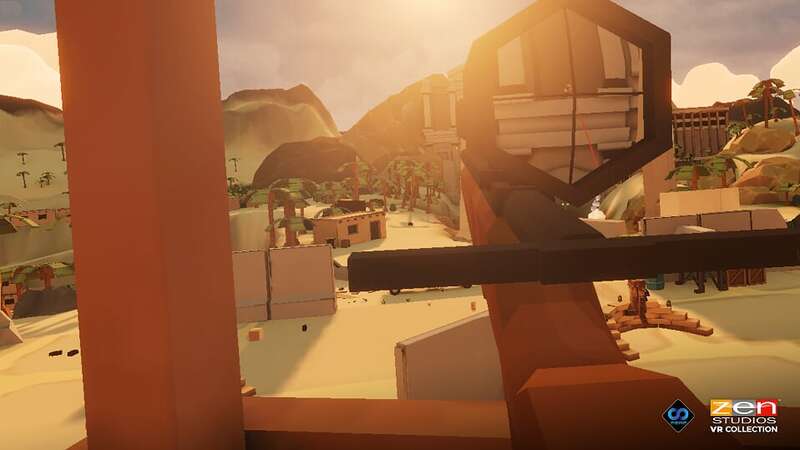 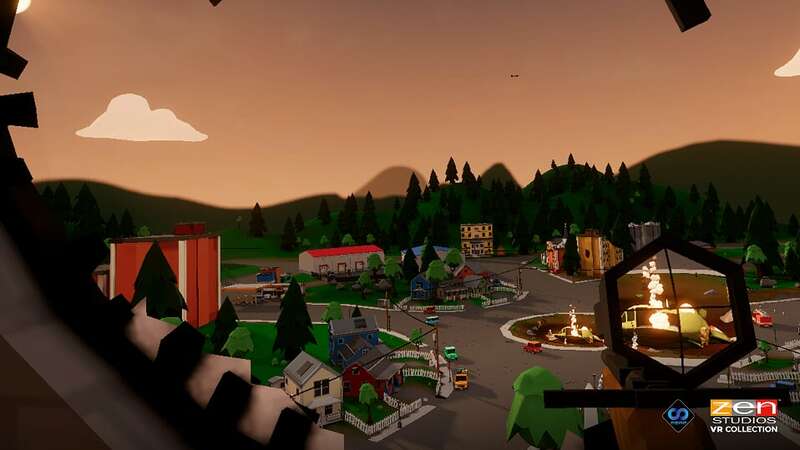 Out of Ammo is a fun, cute, violent VR first-person shooter we definitely recommend. 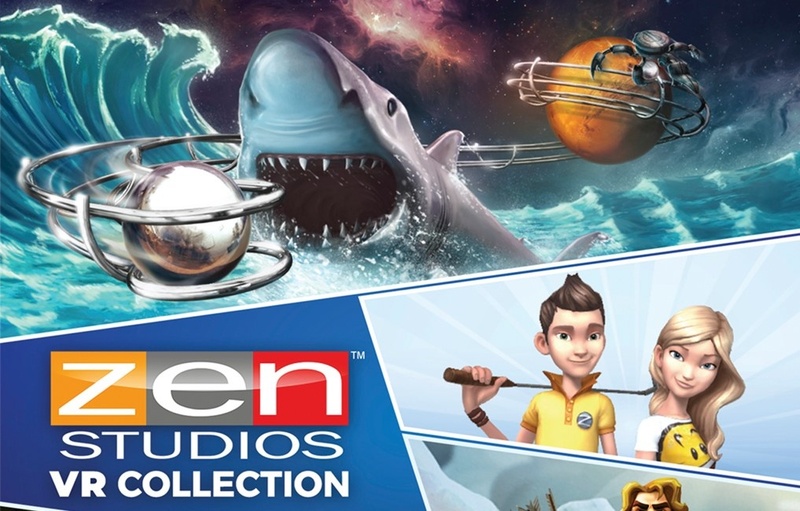 Zen Studios VR Collection is the result of an exciting collaboration between Perp Games and Zen Studios to deliver the best possible collection of games for PlayStation VR owners.